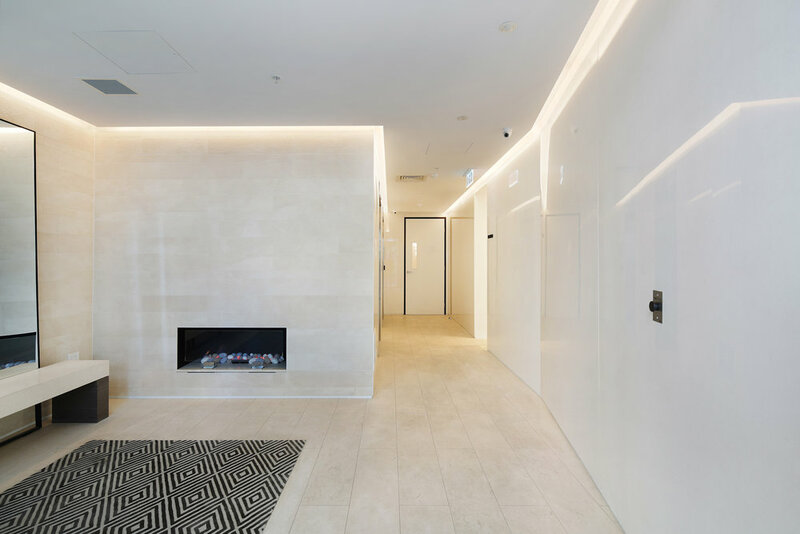 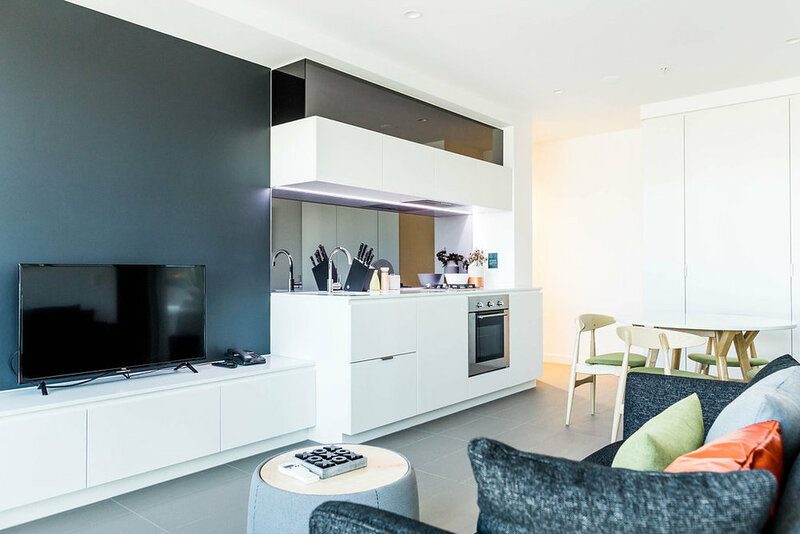 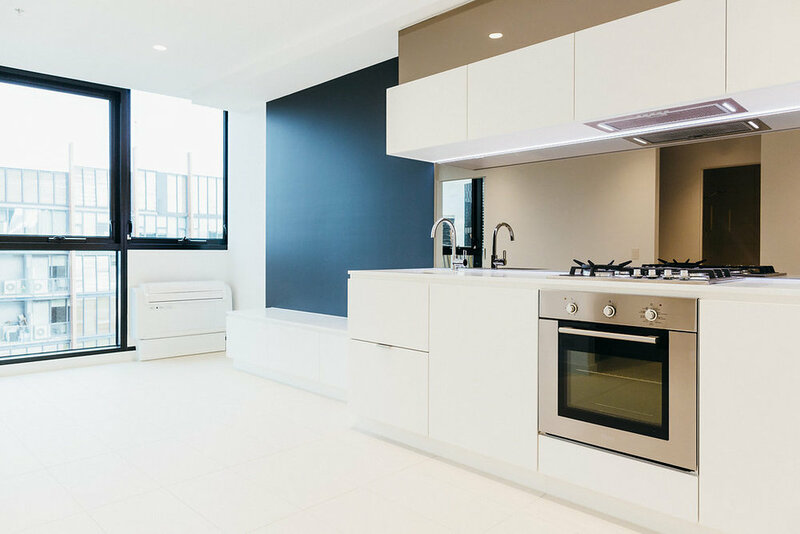 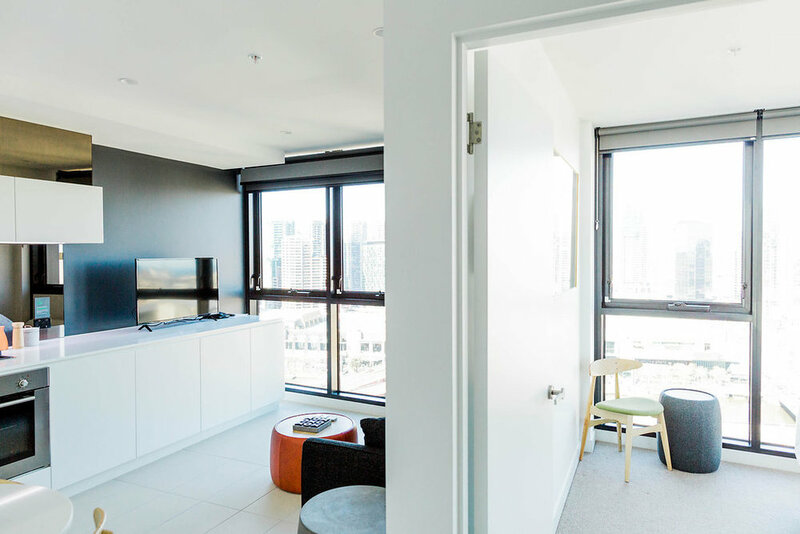 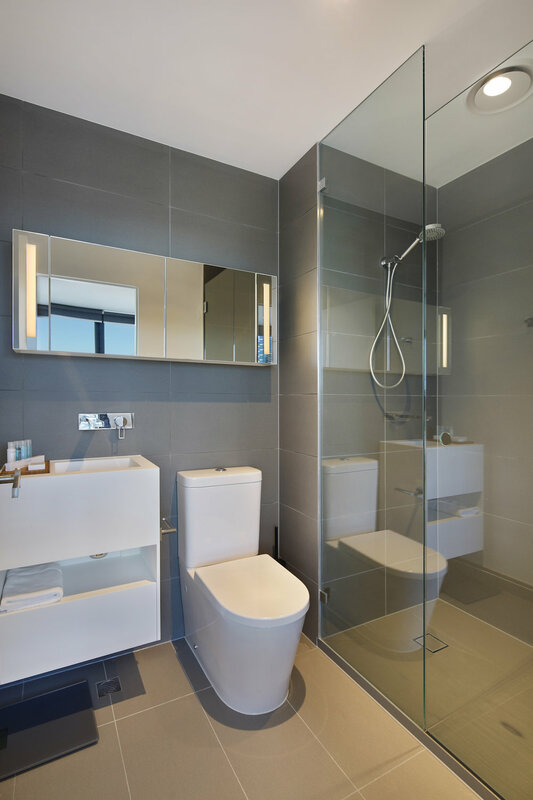 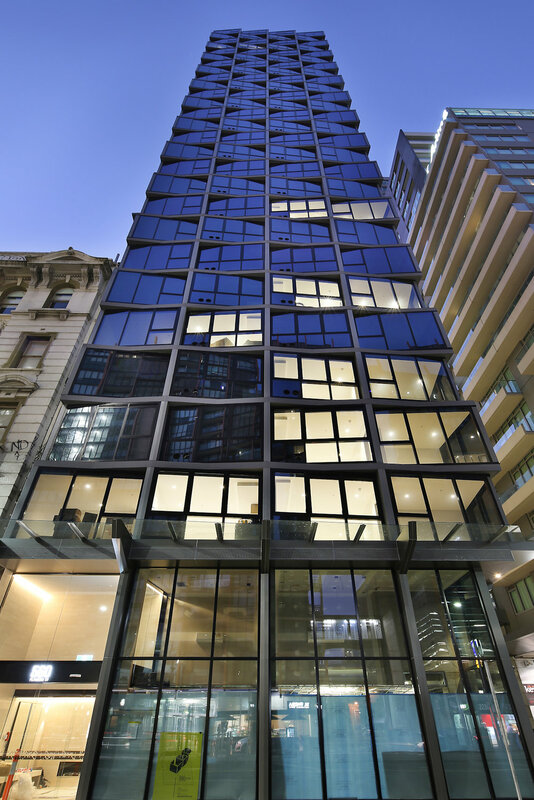 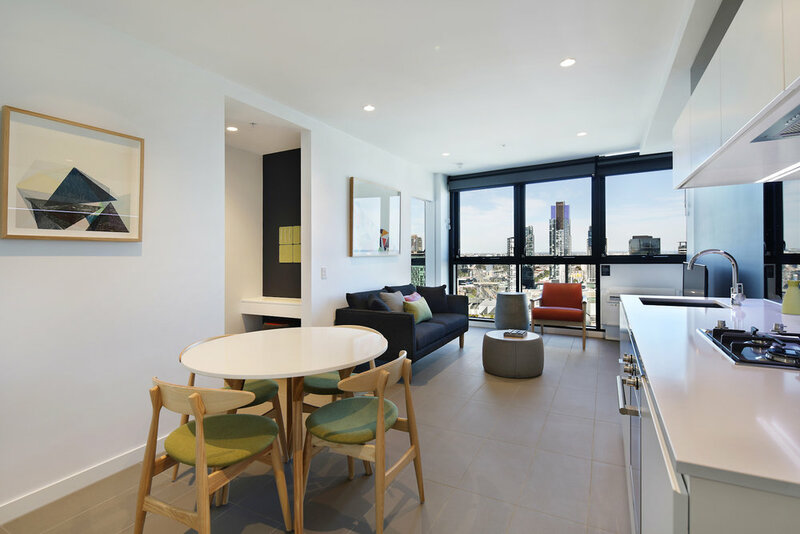 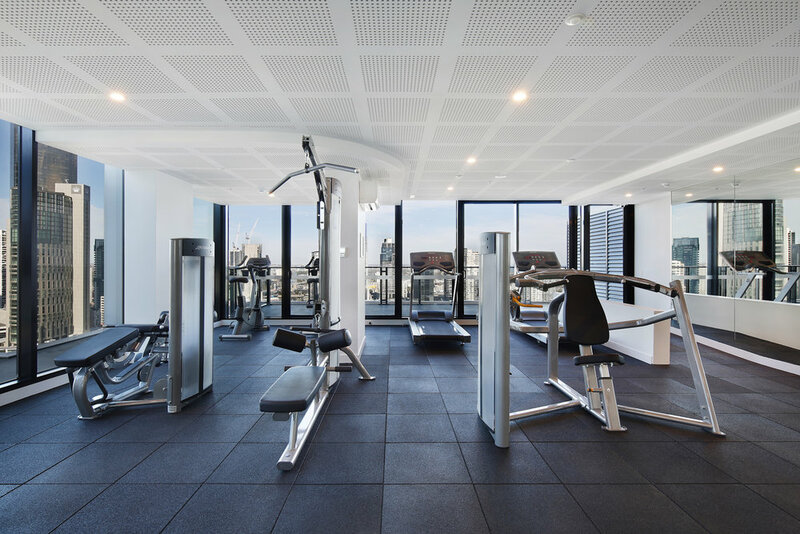 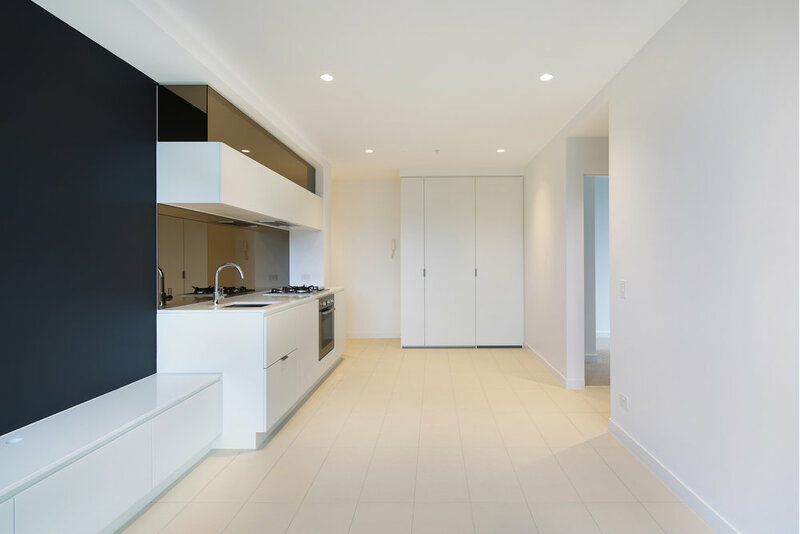 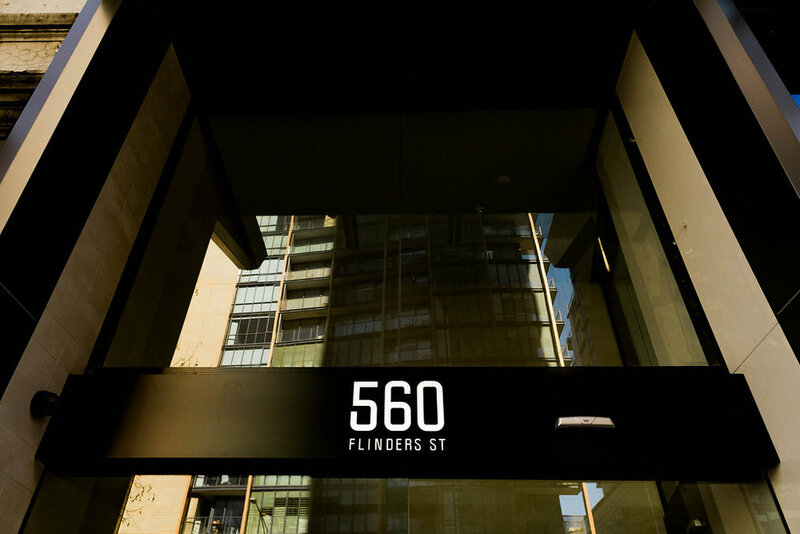 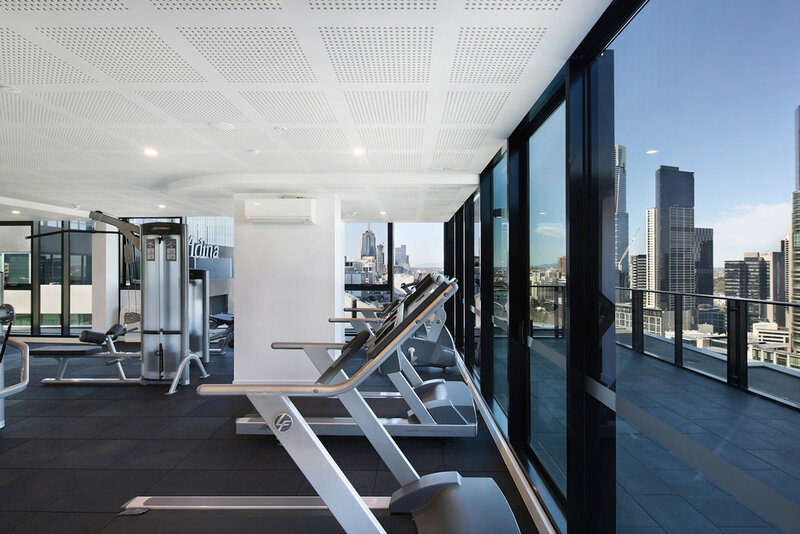 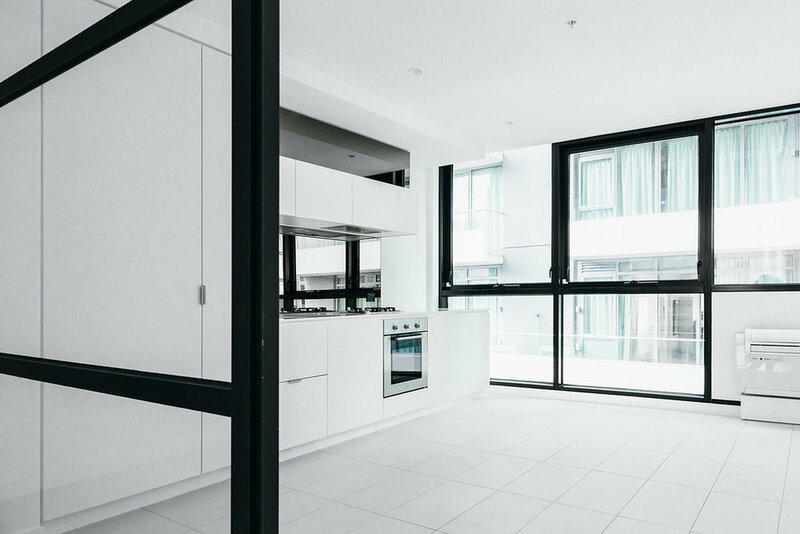 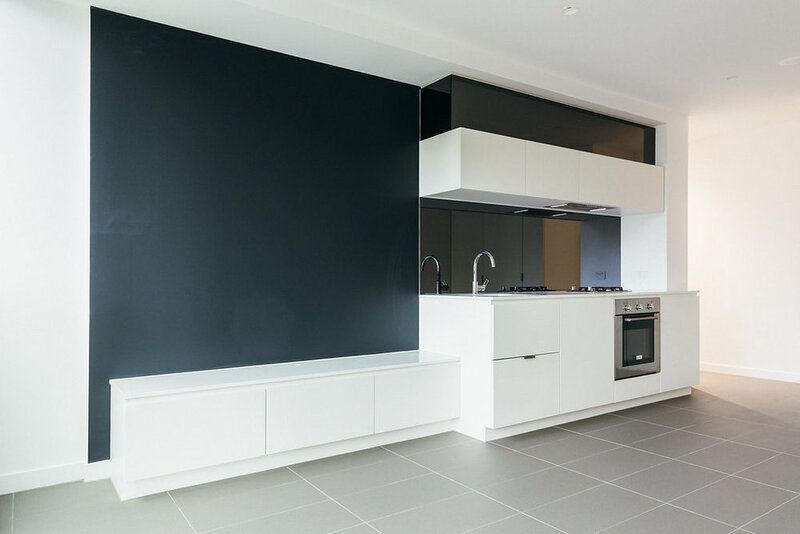 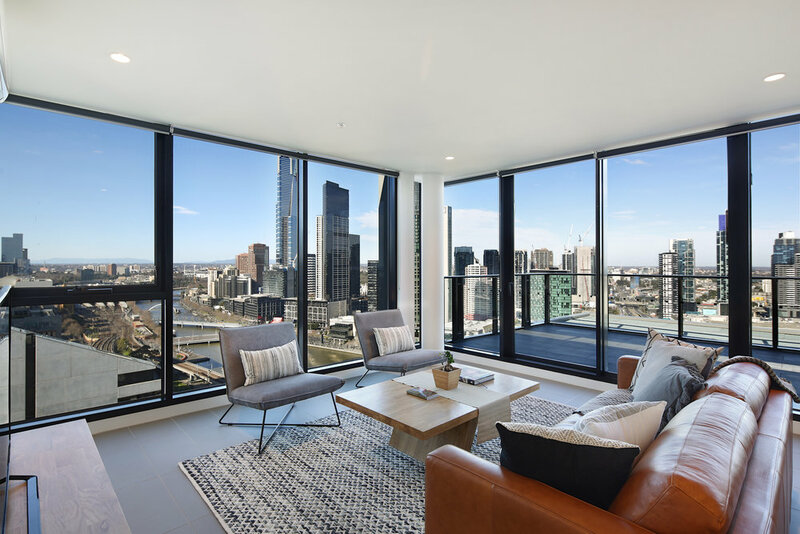 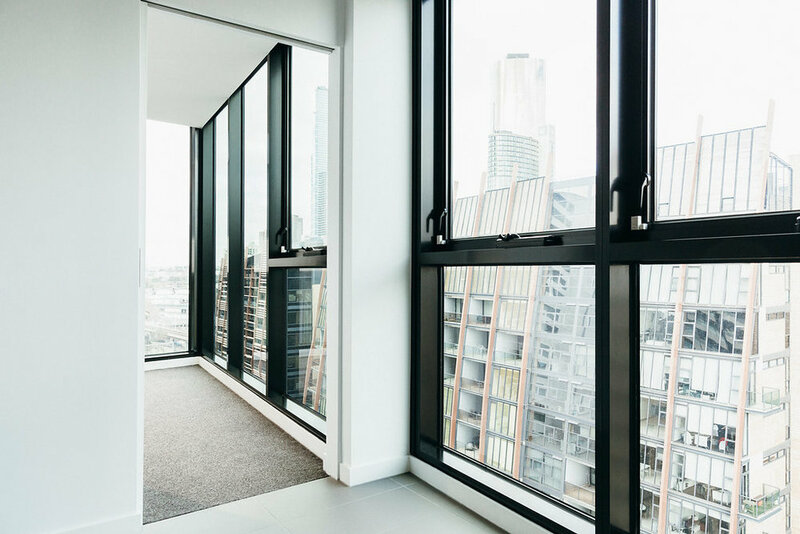 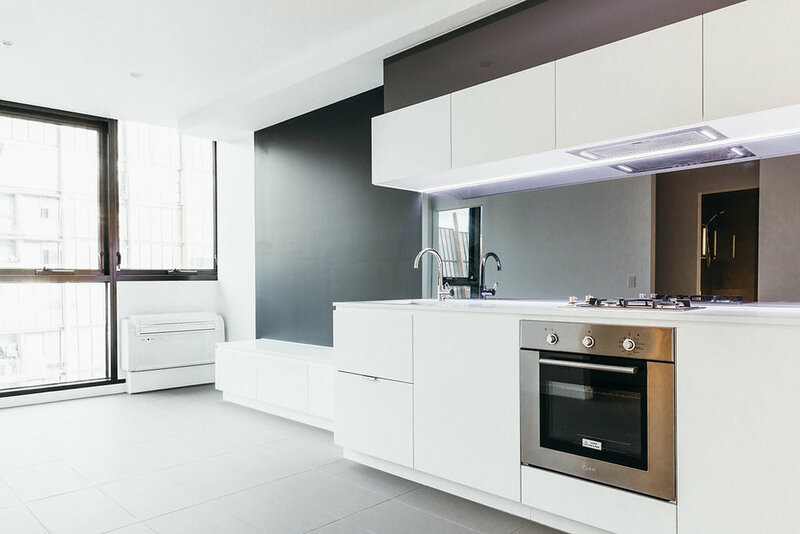 560 Flinders is strategically located at the Southwest corner of the Hoddle Grid of Melbourne CBD, providing residents with convenient access to various amenities within walking distance. 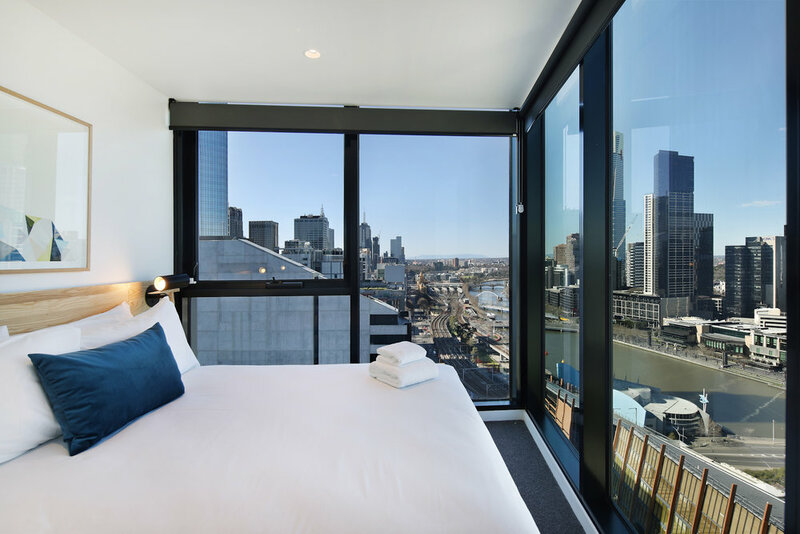 Positioned among some of Melbourne's finest entertainment destinations including Crown Entertainment Precinct, Etihad Stadium, Melbourne Aquarium and an endless selection of restaurants, cafes and bars, 560 Flinders is within short walking distance from various public transport facilities, including a tram super-stop right at its doorstep and only minutes away from the Southern Cross Station. 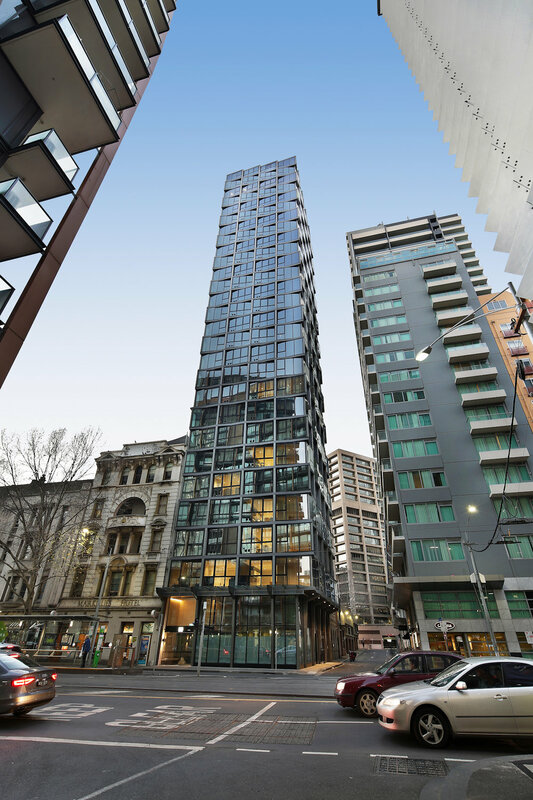 Created in collaboration with Elenberg Fraser, 560 Flinders is a sculpture that has been designed to exist in perfect harmony with its surrounding environment. 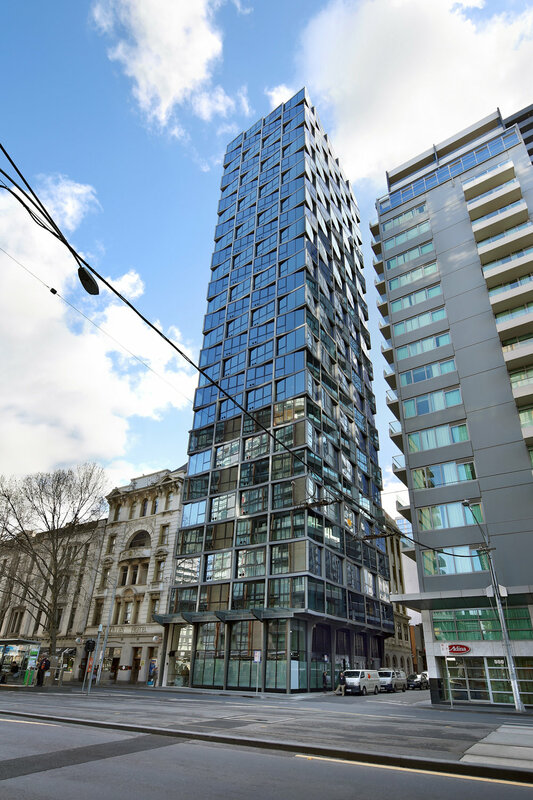 The fragmented nature of the facade reflects the light, city and sky, meaning that the building appears different every time you look at it.